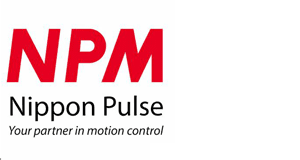 Nippon Pulse is a global manufacturer and Tier 1 supplier of precision motion control products for original equipment manufacturers. For more than 60 years, they have provided a wide array of motion control solutions. 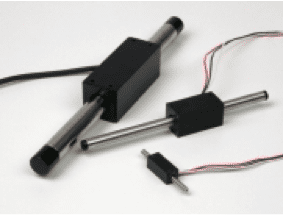 Their products include industry-leading stepper motors, the innovative Linear Shaft Motor, linear stages, controllers and drivers. The products can be utilized in an extensive number of applications. Nippon Pulse America, Inc. is a wholly owned subsidiary of Nippon Pulse Motor Co., Ltd. in Japan. They also directly serve North, Central and South America, and Europe. 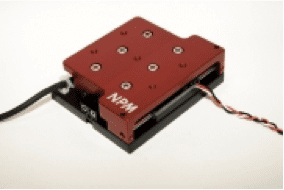 The Nippon Pulse Linear Shaft Motor Nano-positioning stages offer the accuracy of piezo driven stages with the speed and performance of servo stages. Nippon Pulse’s linear stages offer technology that is unmatched in the industry. Their Acculine Series offers high-precision stages for industrial applications. As an all-inclusive stage, the SLP stage provides integrated linear shaft support within the housing and simplifies the transition from conventional ball-screw systems.